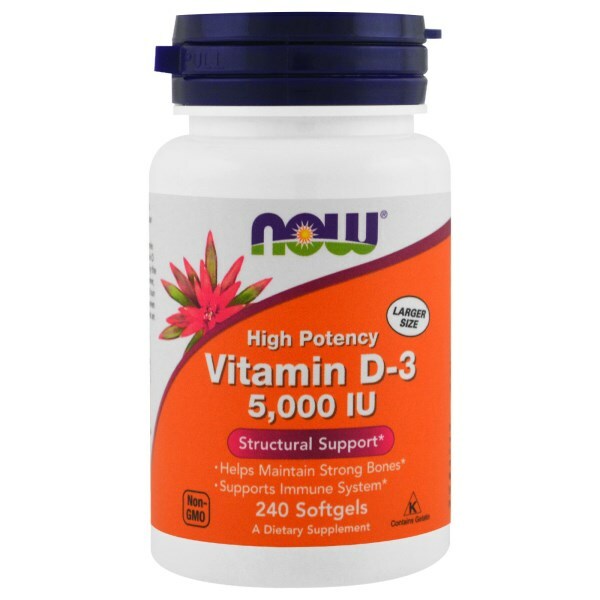 NOW® Vitamin D softgels supply this key vitamin in a highly-absorbable liquid softgel form. 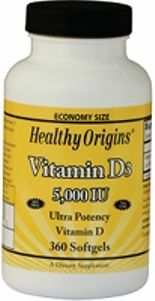 Vitamin D is normally obtained from the diet or produced by the skin from the ultra-violet energy of the sun. However, it is not abundant in food. As more people avoid sun exposure, Vitamin D supplementation becomes even more necessary to ensure that your body receives an adequate supply. Suggested Use: Take 1 softgel every 2 days with a fat-containing meal, or as directed by your healthcare practitioner.